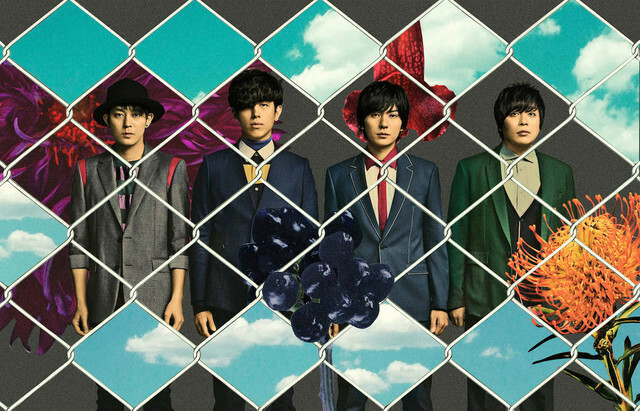 Rock band flumpool has announced their newest single, “FREE YOUR MIND”, which is going to be released on November 2nd. 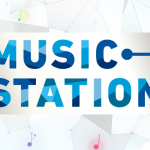 Its title song will be used as the backing song of “SKY PerfecTV! 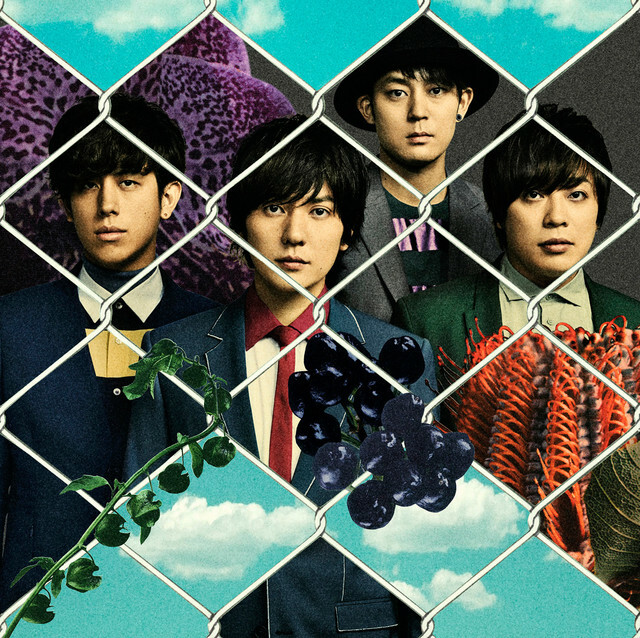 On Demand” CM, which will begin airing in late October, and it’s said to be a digital rock tune with the theme of “joining everyone around the world together”. 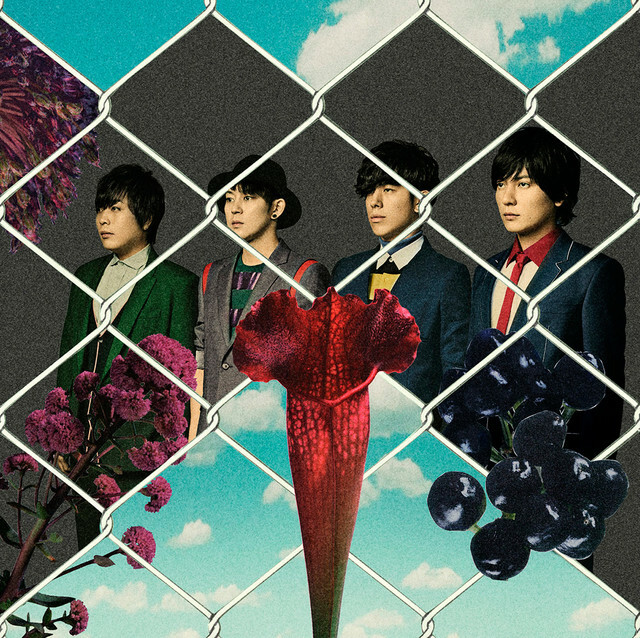 The single will also be sold in two different Limited Editions: an “ordinary” Limited Edition with footage of their live at Tokyo Kokusai Forum and a fanclub only Limited Edition that contais an special badge and a notebook. Check the album covers, tracklists and a trailer of its Limited Edition’s DVD footage just after the jump!